We can't teach a first-rate reading lesson with a second-rate book, and we can't effectively teach craft in writing without outstanding literature. Neither can we teach well and deeply in the content areas without primary sources and reliable resources that are accurate, well written, and appropriately challenging. 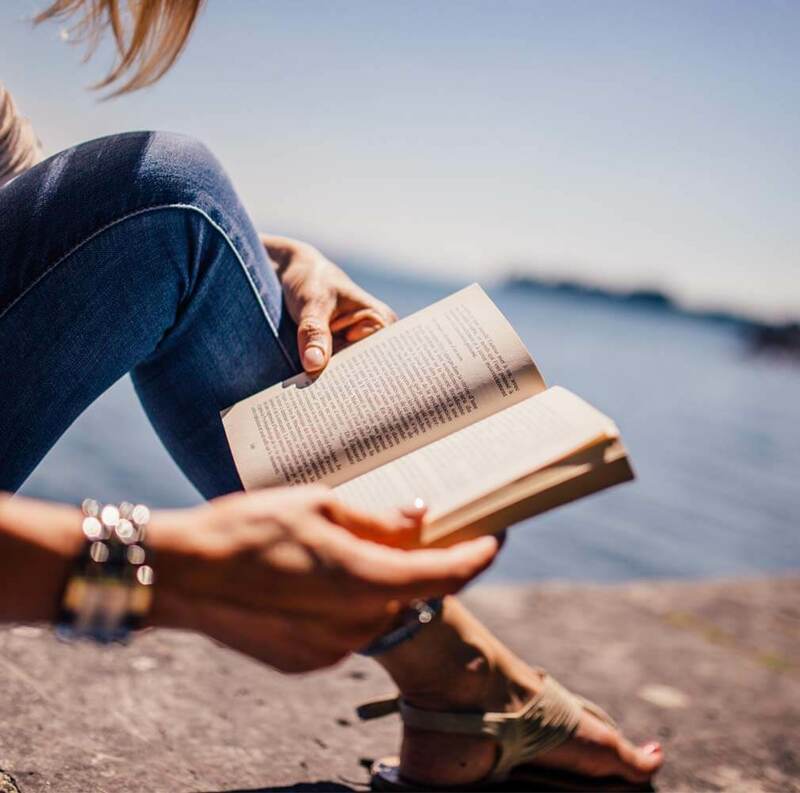 While it can be daunting to keep up with the most current and relevant texts that best suit our goals and purposes, we can consult websites, librarians, news media, bookstores, colleagues, and social media for recommendations. Then we can use our read-aloud times, demonstration lessons, whole-class and small group work, and reading and writing conferences to show how authors and texts work. 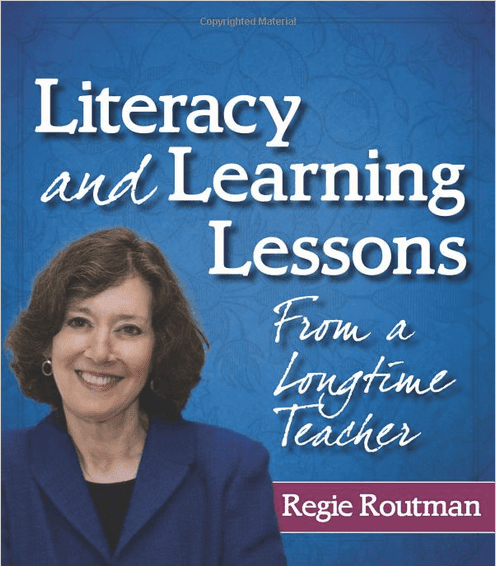 Regie Routman, in "Literacy and Learning Lessons"
For 27 years I made it my habit to collect the best and most beautiful books for my classroom. I wanted my students' reading and writing to be informed by excellent literature. I treasure that collection and still have it, despite being retired from teaching. For more information about this book, please visit Amazon.